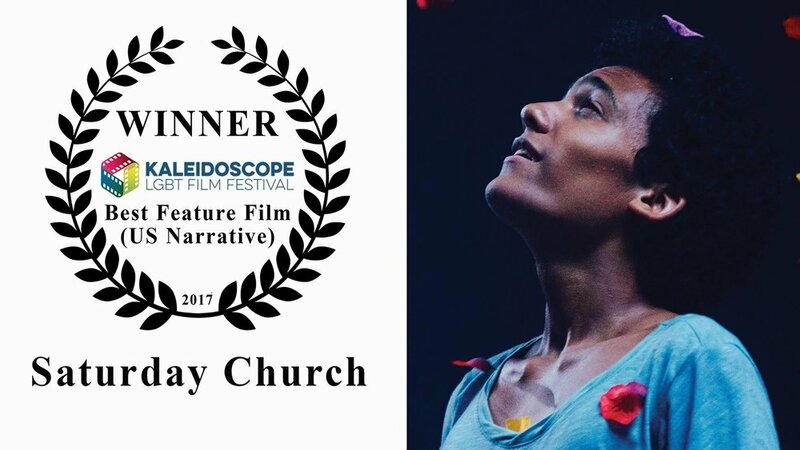 Kaleidoscope 2017 Best Film Award Winner SATURDAY CHURCH Now Available to Purchase or Rent! SATURDAY CHURCH tells the story of 14-year-old Ulysses, a shy and effeminate boy, who finds himself coping with new responsibilities as “man of the house” after the death of his father. Living alongside his mother, younger brother, and conservative aunt, Ulysses is also struggling with questions about his gender identity. He finds an escape by creating a world of fantasy filled with dance and music. Ulysses’ journey takes a turn for the better when he encounters a vibrant transgender community, who take him to “Saturday Church,” a program for LGBTQ youth. Ulysses manages to keep his two worlds apart; appeasing his aunt and discovering his passion for the NYC ball scene, and voguing, until his double life is revealed. Ulysses must find the courage to be who he truly is, all while risking losing those he cares about most. 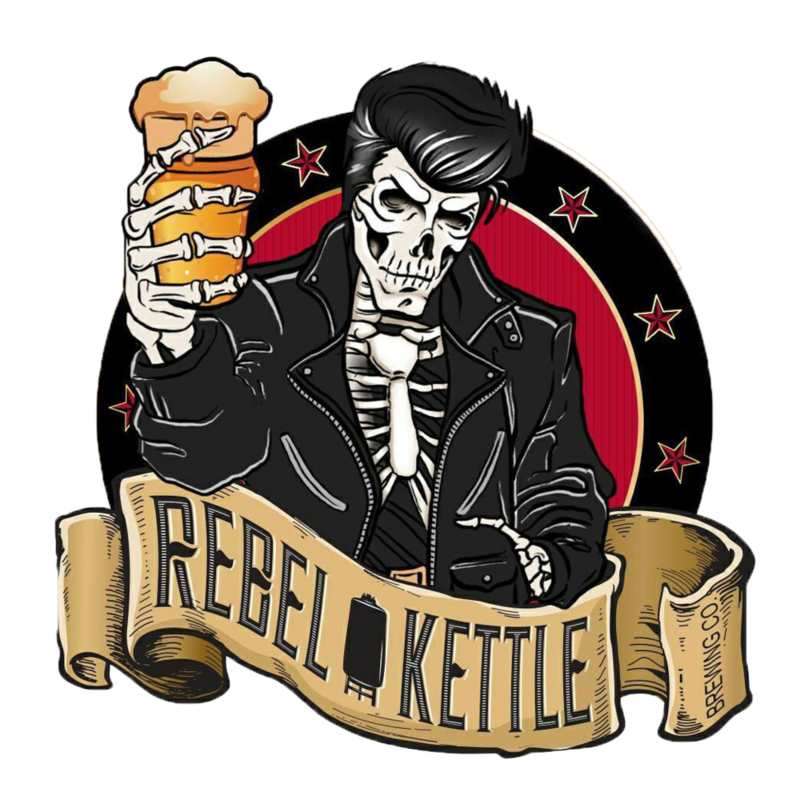 Newer PostNow Accepting Submissions for Kaleidoscope 2018!